If your cell phone or tablet doesn't start, a broken window or screen, it has taken on water, a battery that doesn't hold the charge, or a part that doesn't work anymore? Don't panic! 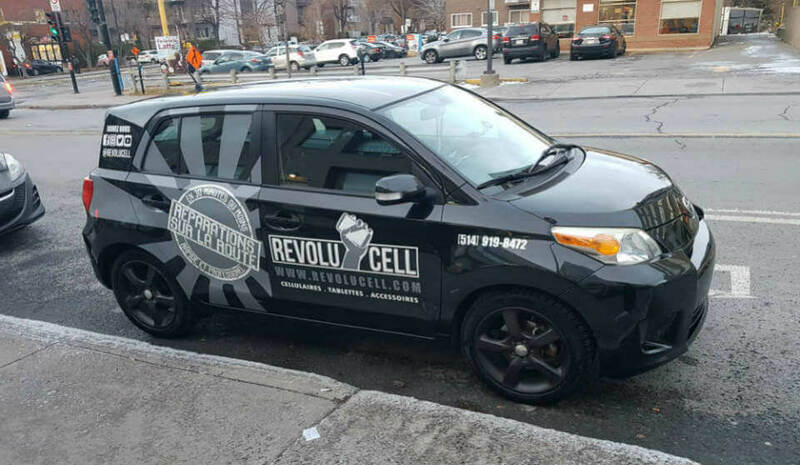 Revolucell is here to help you. We have the majority of parts in stock. Our prices are very competitive and our technicians are fast and efficient. We offer a warranty on all our repairs. Revolucell has always a solution for you! We have launched a home repair service in the greater Montreal area. No need to travel, one of our technicians will come and repair your iPhone at the place that suits you (at home, at the office, in a café or in our specially equipped vehicle). The repair will be done in 30 minutes, in full transparency in front of you. 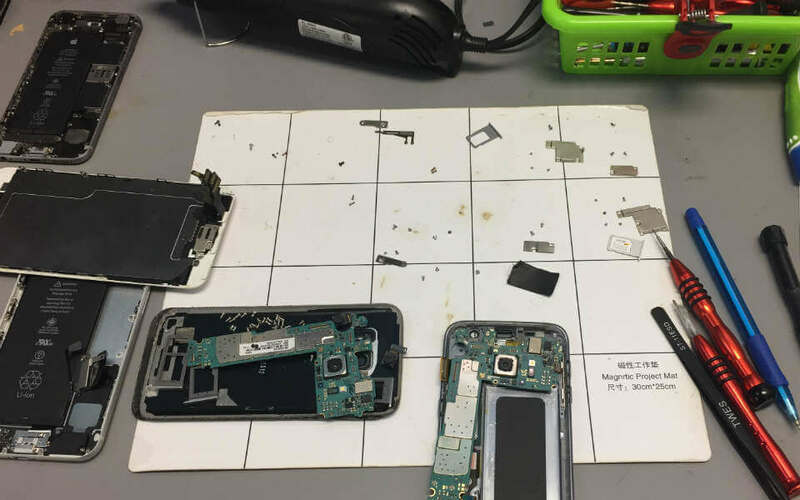 For the moment our service is limited to iPhone repair (LCD, Battery and charging connector. 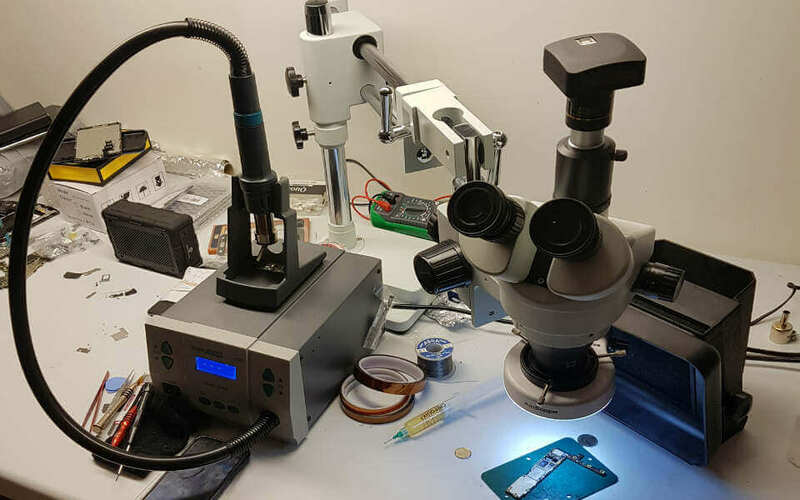 If certain failures require a thorough diagnosis or a longer intervention time, the repair will be carried out in the workshop by our technicians and your device will be delivered to your home or workplace by hand afterwards. If you need to travel, why not bring your own phone? Are you unhappy with your service provider and would like to switch? Not a problem! Revolucell has a solution! 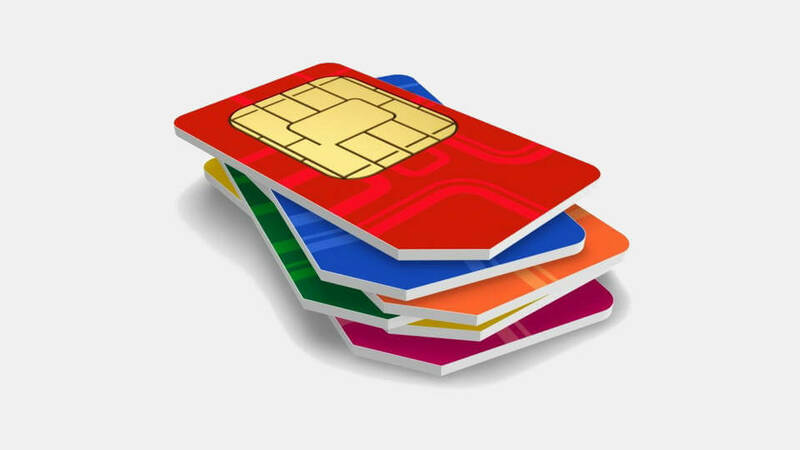 Unlocking your mobile device is the easiest and simplest way to keep your phone and switch through sim cards. Our master technician for flashing and unlocking has over 10 years of experience. He can fix bricked phones, damaged firmwares or flash original roms back into your device. Avoid the headaches and online scams! Let us take care of you, today! Our master technician for flashing and unlocking has over 10 years of experience. He can fix bricked phones, damaged firmwares or flash original roms back into your device. Avoid the headaches and online scams! Let us take care of you, today! We are authorized distributors of telephone services. 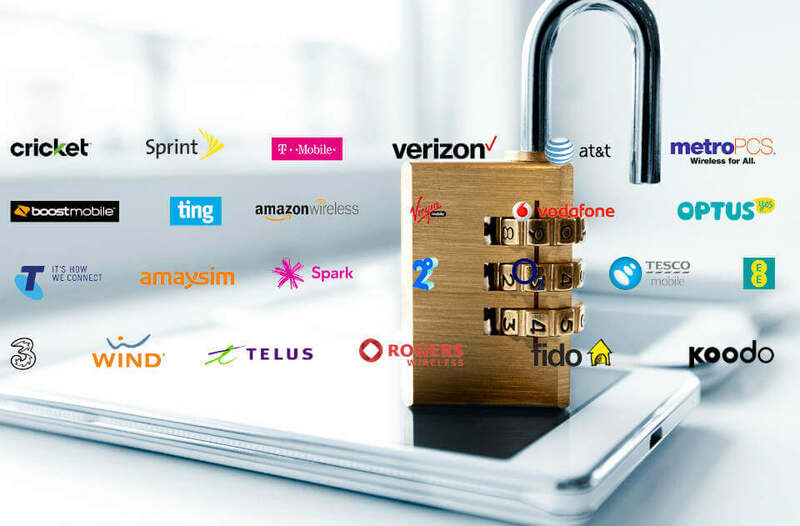 If you are looking for the cheapest prepaid plans on the market with: No credit check. No long-term contracts. No unexpected costs for excess data with affordable international calls. You have unlimited calling plans starting at $20/month. 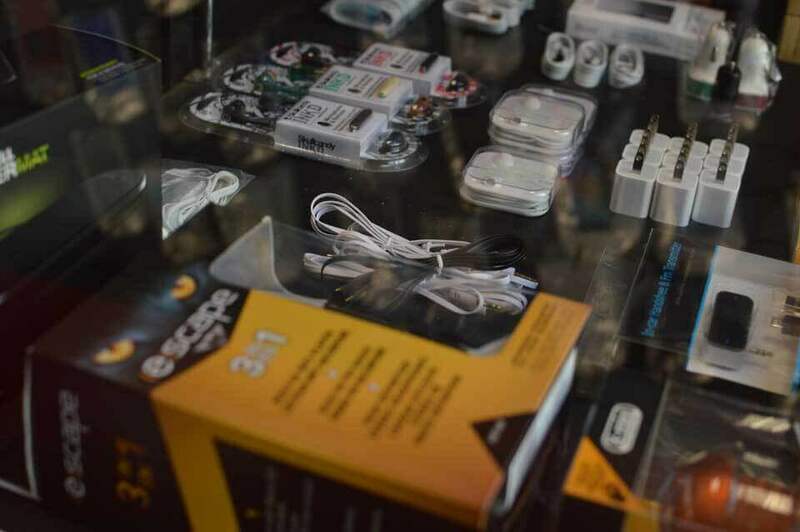 Whether you are looking for accessories for your iPhone, Samsung or any other mobile phone, you will find screen protectors, chargers, cases, batteries, hands-free kits, headphones & headsets, covers, cables & adapters, brackets & brackets, Bluetooth headsets, cigar lighter chargers, cell phones, touch pads and much more! We offer you a wide range of choices at very competitive prices! Estimates are free, but your satisfaction is guaranteed.